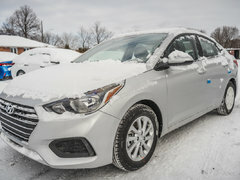 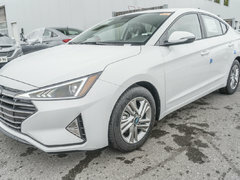 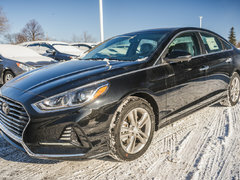 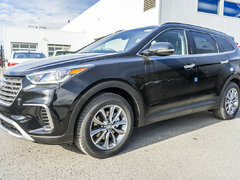 At Surgenor Hyundai, you'll find one of the largest inventories of new Hyundai vehicles in the Ottawa area. 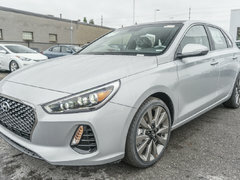 Whatever Hyundai model you want, we have it in stock at Surgenor Hyundai in the colour and version you're looking for. 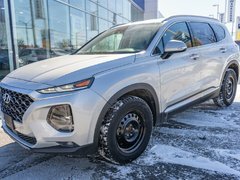 Surgenor Hyundai's new vehicle inventory includes a large selection of new sport utility vehicles that will meet all your family's needs. 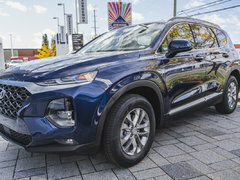 At Surgenor Hyundai, we have the new Hyundai SUV that you want. 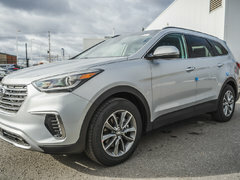 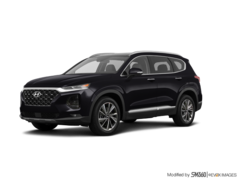 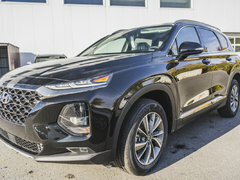 Come discover our complete selection of new Hyundai SUVs such as the Hyundai Santa Fe, a midsize SUV that's available in a five- or seven-passenger version. 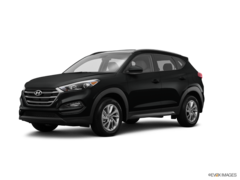 At Surgenor Hyundai, we take the time to answer your questions. 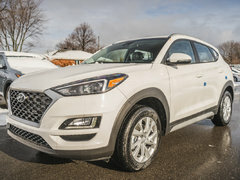 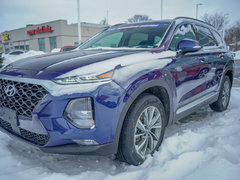 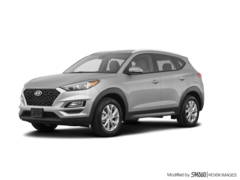 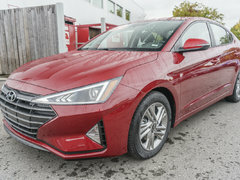 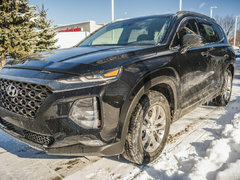 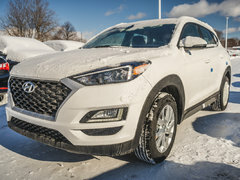 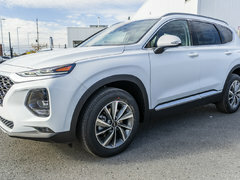 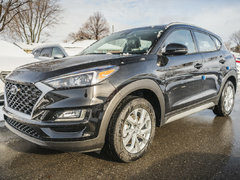 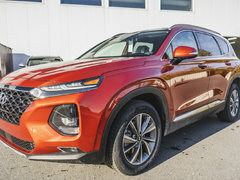 We also have a large selection of compact Hyundai Tucson SUVs that offer plenty of space and a very comfortable ride, in addition to having an extensive inventory of new Hyundai Kona subcompact SUVs. 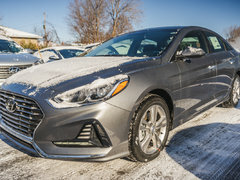 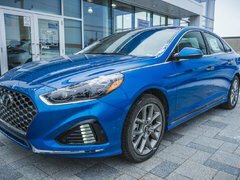 At Surgenor Hyundai, you'll find an extensive inventory of new Hyundai sedans such as the fully redesigned Sonata mid-size sedan. 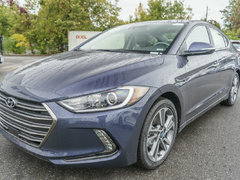 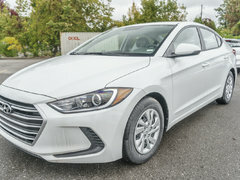 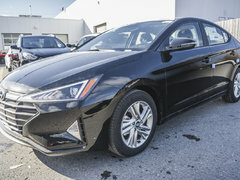 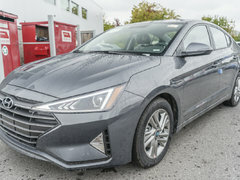 We also have several Hyundai Elantra models in stock as well as the new Hyundai Accent. 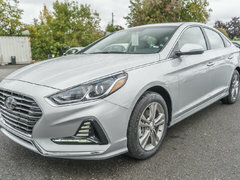 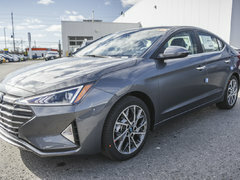 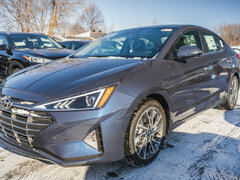 New Hyundai models stand out on many levels, starting with safety, connectivity, comfort and driving pleasure. 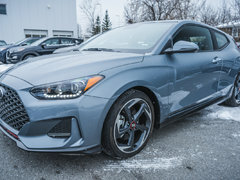 Come and discover our full inventory of new Hyundai models today at Surgenor Hyundai.